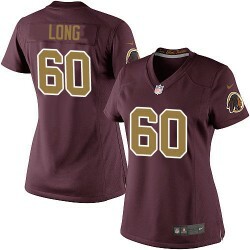 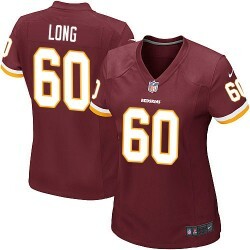 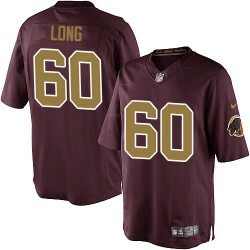 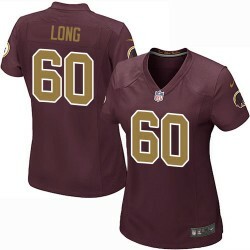 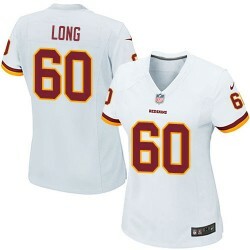 Celebrate your fandom with this Nike Washington Redskins #60 Spencer Long Elite jersey! 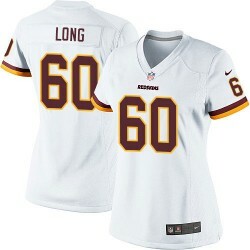 It features Redskins graphics on the front and your favorite player’s name and number on the back with flexible twill. 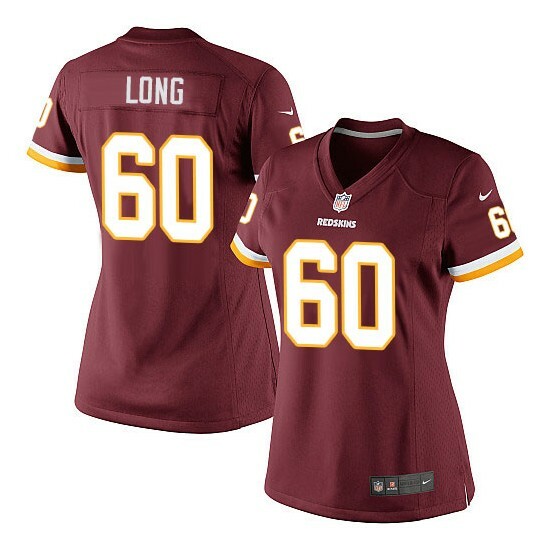 You'll be ready to cheer Washington Redskins to a different victory each time you wear this Washington Redskins Spencer Long Elite jersey.